We’ve all learned in the last few years that anything associated with the NFL tends to attract a great deal of attention. As strange as this may sound to some people, the NFL Draft has turned into one of the biggest sporting events of the year. The first three rounds now hold prime time television slots, and bring in millions of dollars in advertising revenue. In fact the 2015 Draft almost certainly made at least some people forget that the Kentucky Derby was going on simultaneously. One of the biggest draws to the Draft for NFL fans are the unforeseen trades and head-scratching player selections that occur every year. 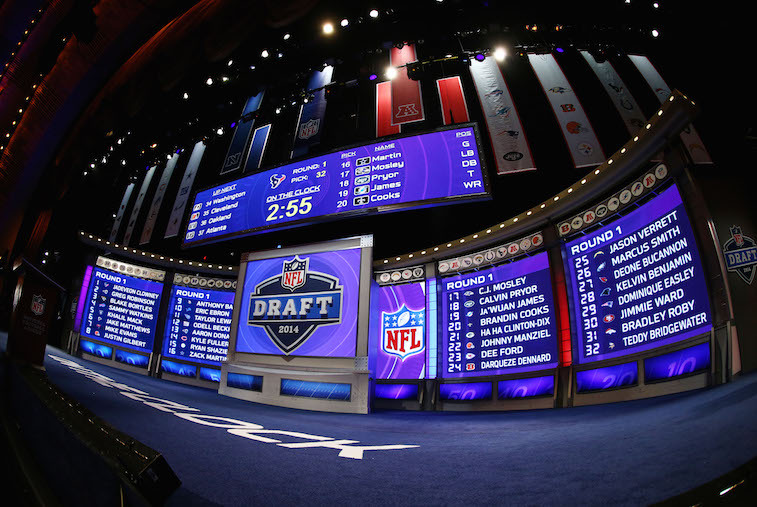 Prior to the draft we touched on historical and potential 2015 Draft Day trades and even provided a look into the NFL Draft Trade Value Chart that teams use when making trades that could alter the direction of their franchise for several years to come. In this article, we are going to look at the five most shocking draft picks of the last decade. Narrowing this list down to five selections was no easy task. On top of that, we would be remiss if we failed to mention such shocking picks as Donovan McNabb in 1999, Tommy Maddox in 1992, Tyson Alualu in 2010, Ray Guy in 1973, and Sebastian Janikowski in 2000. The five draft picks we chose made this list because of the shock value of their selection. It had nothing to do with how well their careers have turned out. With that, here is a look at the five most shocking draft picks in the last 10 years. Clarett’s story now serves as a cautionary tale for potential NFL prospects. After one stellar season at Ohio State, the talented running back spun out of control and wound up having to sit out the next two football seasons before he would be eligible to play in the NFL. He took part in the 2005 NFL Combine, and after posting 40-yard dash times of 4.72 and 4.82 seconds, he refused to finish his workout. After the Combine, most people around the league and in the media had, for lack of a better term, written Clarett off. They were all wrong. As the saying around the league goes, “it only takes one team or one coach to like you for you to have a career in the NFL.” For Clarett, that coach would be then-Denver Broncos head coach Mike Shanahan. Long story short, Shanahan thought he was getting a steal by taking Clarett in the third round, but he couldn’t have been more wrong. Clarett, who signed an incentive-laden contract, was out of the league before training camp came to an end. New York sports fans aren’t easy to please. 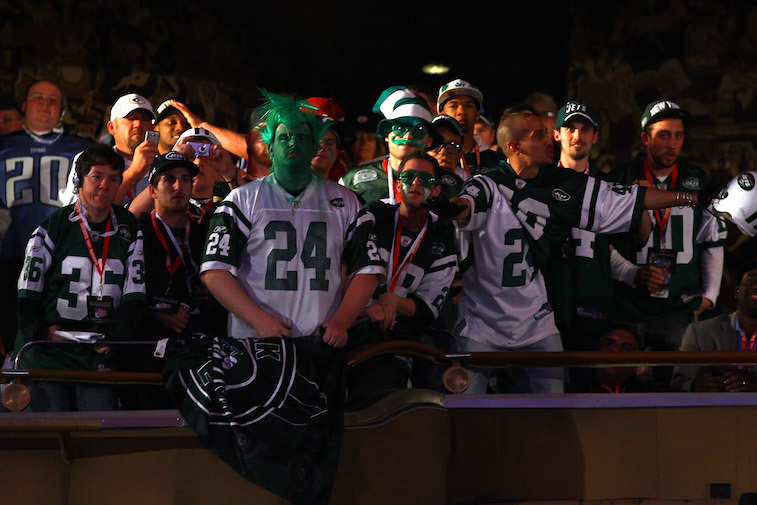 With that said, the Jets’ front office has truly put their fans through the wringer for years during the NFL Draft. The have made several head-scratching moves over the last decade, but none more so than selecting a kicker with their first pick in the 2005 Draft. The Jets started things off by making the questionable decision to trade their first round pick to the Oakland Raiders for tight end Doug Jolly. Instead of addressing more impactful positions of need on a team that made it to the Divisional round of the AFC Playoffs the year before, the Jets chose to select Nugent, a kicker out of Ohio State. Nugent would go on to spend four mostly-solid seasons in New York before moving on to become one of the better kickers in the league with the Cincinnati Bengals. This was one of the worst of Josh McDaniels’s many NFL Draft blunders during his brief stint as the head coach of the Denver Broncos. Most people around the league weren’t convinced that Tebow could be a quarterback in the NFL, and those who believed in him thought he was worth no more than a third or fourth round pick. Not McDaniels, however. In a move that shocked the entire NFL world, he traded away three picks to move back into the first round to select Tebow with the 25th overall selection. 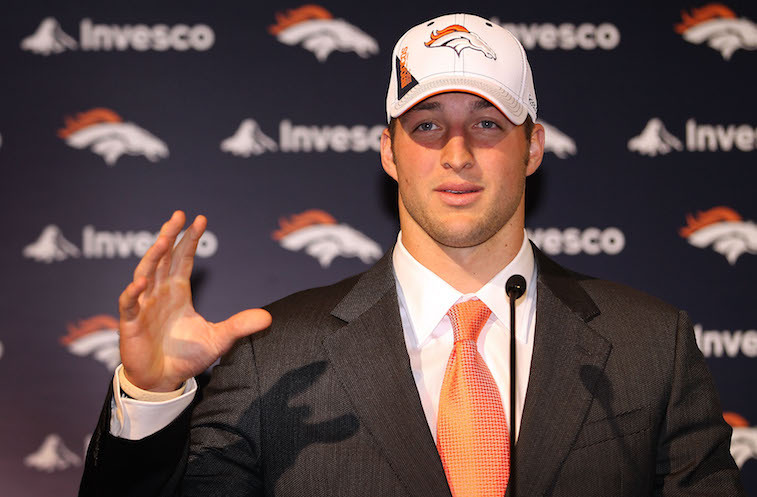 Tebow proved to be one of the most polarizing players in the NFL during his time with the Broncos and is currently attempting to revive his career with the Philadelphia Eagles. Most NFL Draft experts had pegged Frederick as a second or third round pick heading into the 2013 Draft. The former Wisconsin Badger had turned in a less-than-stellar performance at the 2013 Combine, but that didn’t deter the Cowboys from using their first round pick on him. 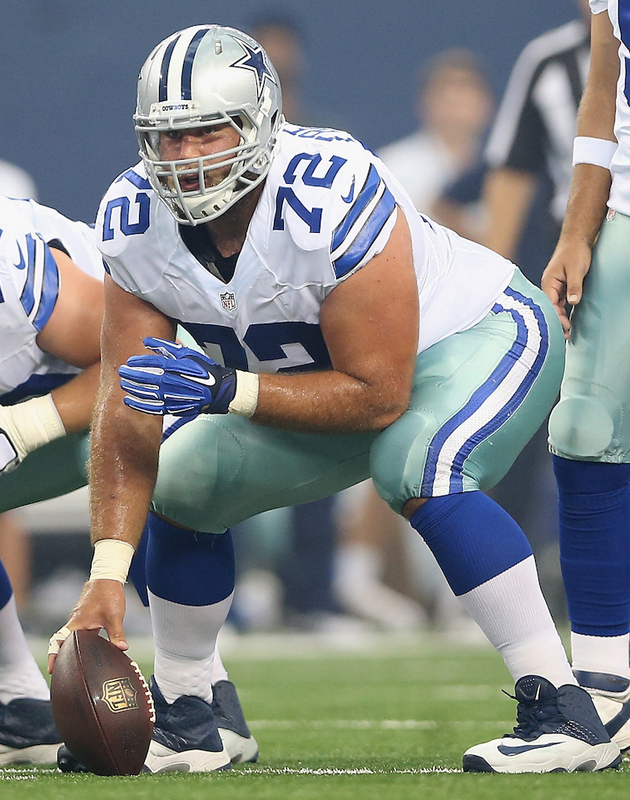 The Cowboys’ selection of Frederick was met with bewilderment and outrage from their fans at the time, but as it turns out, Frederick is now an All-Pro caliber center. When the Houston Texans clinched the No. 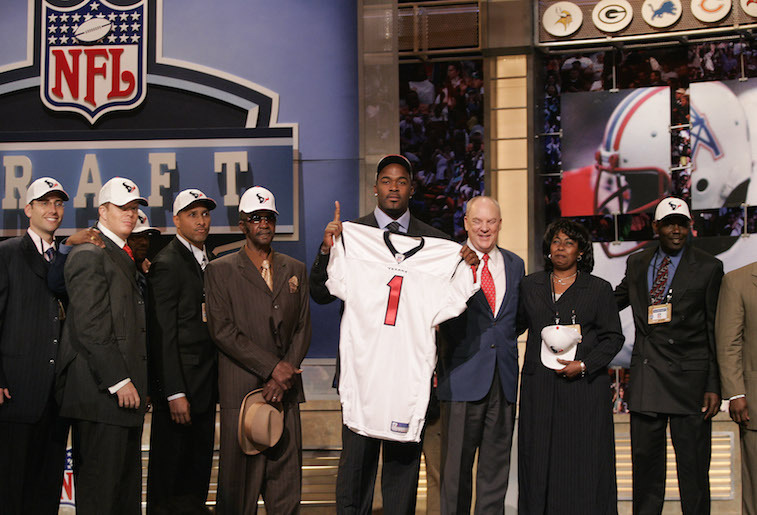 1 overall pick in the 2006 NFL Draft, the widely held belief was that they had just won the Reggie Bush sweepstakes. The speedy tailback out of USC was viewed as a can’t-miss, game-changing prospect. On top of that, Houston-native Vince Young, who was fresh off of leading Texas to a BCS national championship, was also available. The much less heralded Williams flew under the radar for most of the pre-draft process. When it came down to it, the Texans shocked the professional football world and signed Williams to a hefty contract before the Draft had officially opened.